The Longevity Center of WI does not accept insurance. You may use flexible spending money and health savings money to pay for your thermal scan. A detailed receipt can be provided to you so you may submit any necessary paper work to your insurance company. Payment is due in full at time of service. 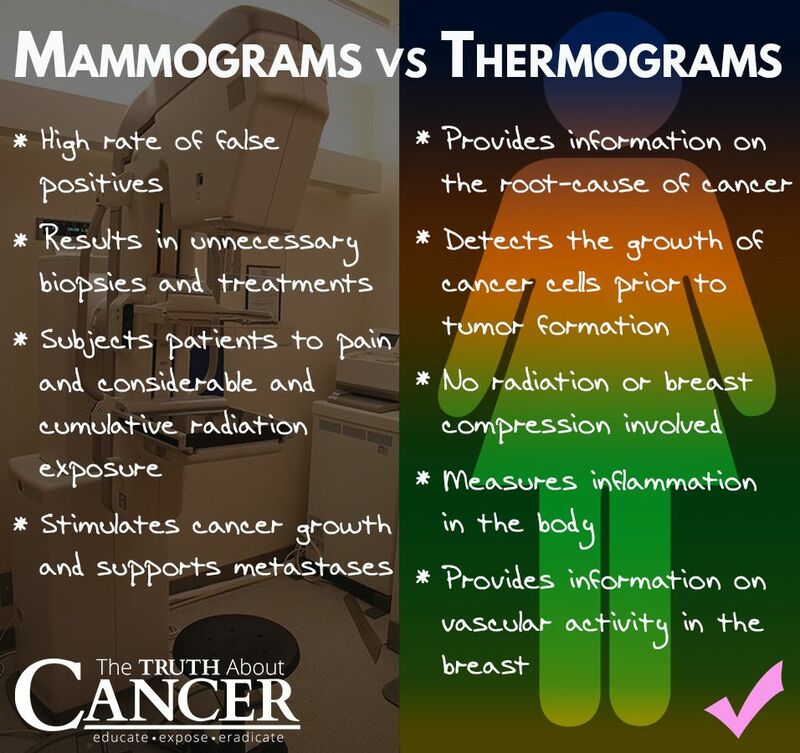 What is the difference between a mammogram and thermogram? How long does the appointment take and how soon will results be provided? Most appointments take about 30 minutes. The full body scan takes 30-45 minutes. The interpreting report with color images will arrive via email or mail within 3-5 business days. Who interprets the thermal images? All thermal images are interpreted by an MD associated with Electronic Medical Interpretation. All MD’s are Board Certified Thermologists. Is there more information regarding thermgraphy?